Chicken rice lovers can now add in another shop into their list- Hainan Lien Yee Chicken Rice at Kepong. 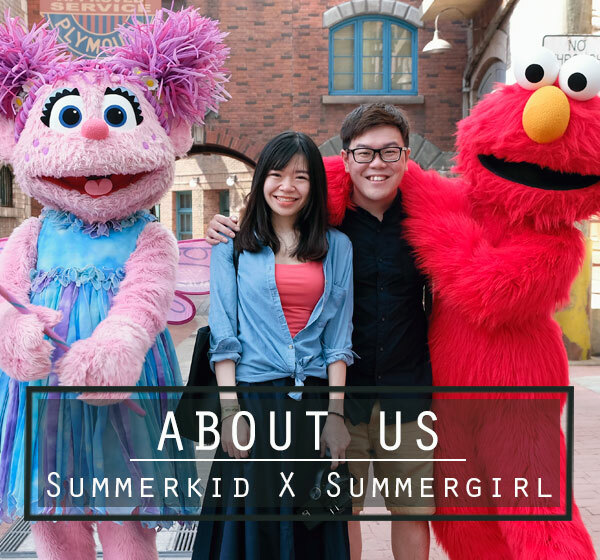 It has opened only for about 6 months, but has successfully earns a number of loyal customers, with more new customers coming in by words of mouth. We visited the shop one Sunday late afternoon, surprised to find the restaurant half full during off lunch hours, so we expected the food quality would be above par. True enough, the first dish did not disappoint us. 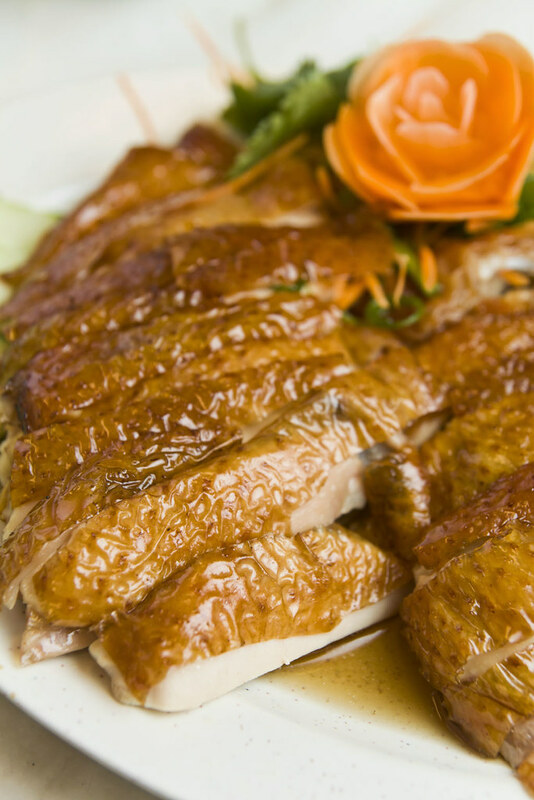 The poached chicken was slippery smooth and tender, even for the chicken breast part. Highly recommended if you like poached chicken. Roasted chicken was slightly shadowed compared to the poached chicken, but still considered decent to order, if you are craving for roasted chicken badly. 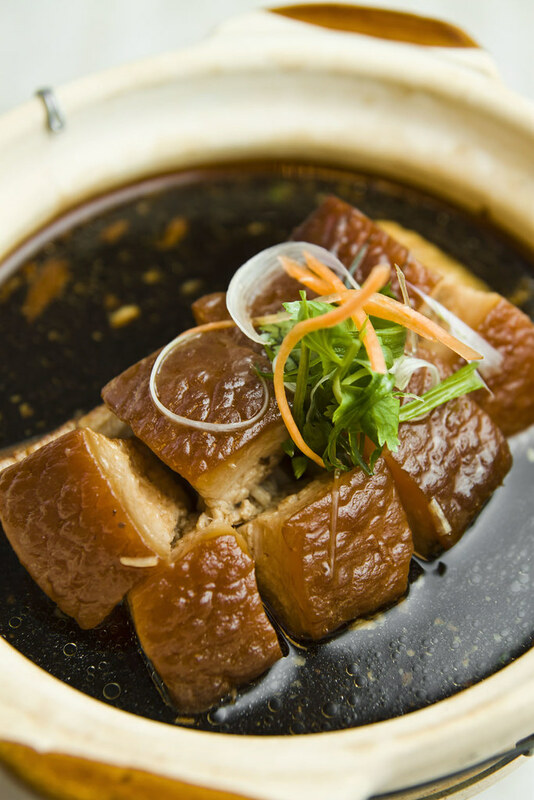 Apart from chicken rice, the restaurant also served roasted pork and char siew. Roasted pork was good, nicely roasted with balanced layers of fat and lean meat. 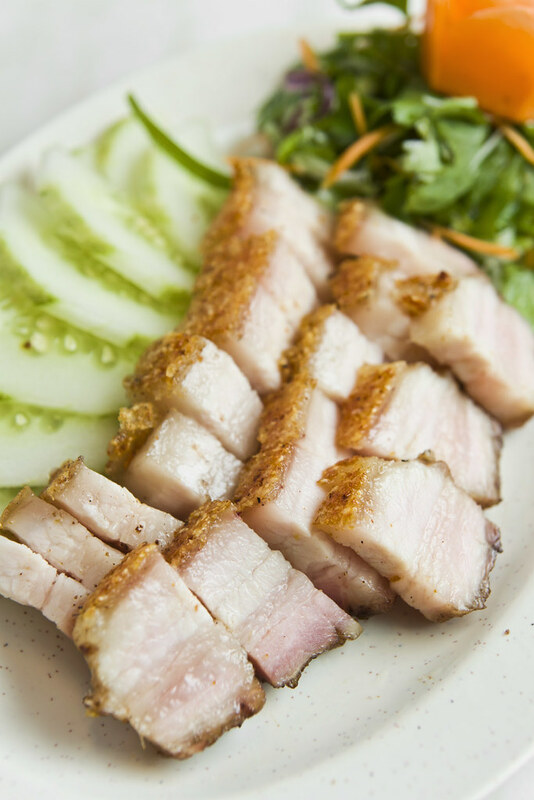 Char siew was juicy and towards sweeter side, with less charred surface compared to char siew at other places but proved to be a healthier version. So get your mix and match of just char siew rice(RM6.00), char siew with chicken rice (RM7.00), roasted pork with chicken rice(RM7.00), etc. Having only chicken rice may be too plain, so order yourself stewed chicken feet, glass chicken feet, chicken gizzards, chicken livers, Nyonya curry chicken to side with your meal. 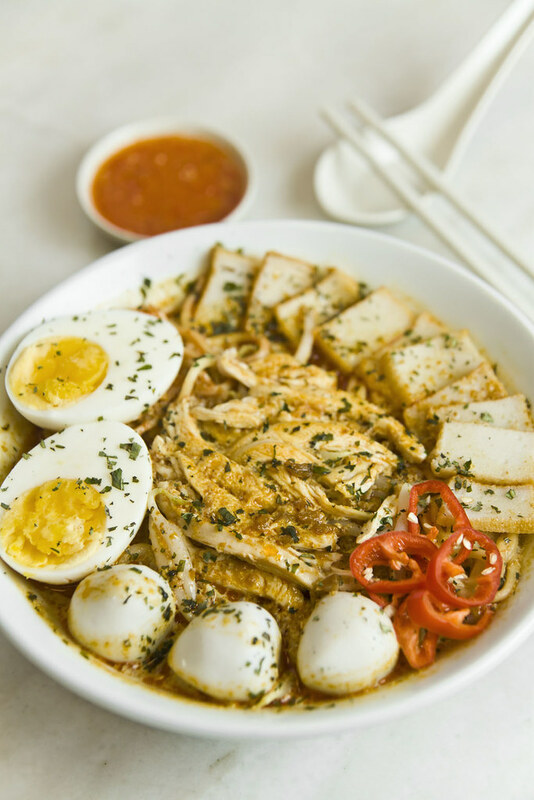 For those who prefer noodles over rice, they can opt for Nyonya Laksa Noodles or Curry Noodles. 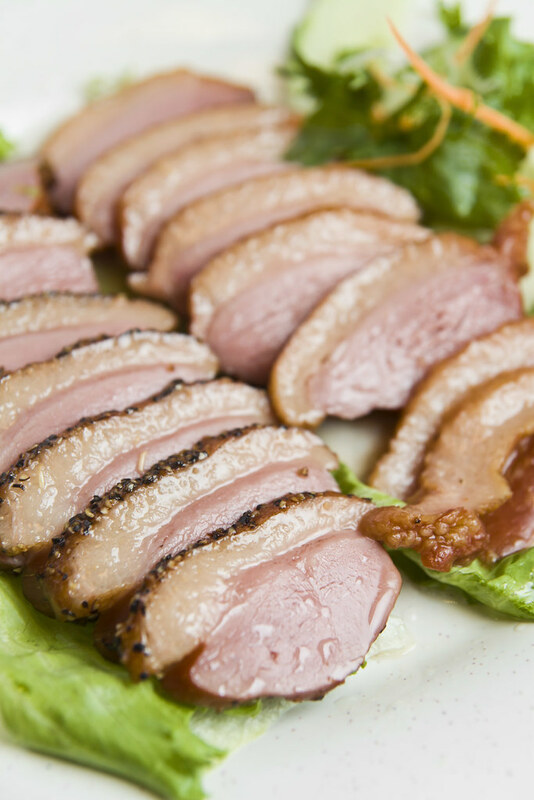 Get another plate of roasted meat to go with your noodles. Perfect.Our curry noodle came nicely presented with long beans, cockles, sliced fish cake, tou pok and their signature char siew topping over, ladled with thick, fragrant curry gravy in mild spiciness. Nyonya Laksa was delicious too, with a good balance of creaminess from coconut milk and pleasent aroma of dried shrimp. We liked the 80% done egg yolk which was already in shape, but bringing in a creamy, soft texture, much better than getting havled hard boiled egg instead. 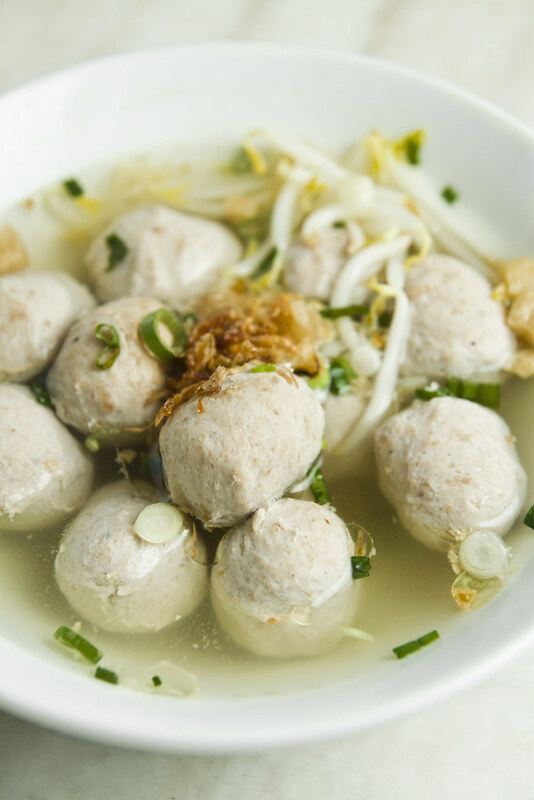 We spotted the special homemade meatball and fish ball on the menu, hence happily got a bowl for each. Recommend the homemade meatball, bouncy and springy in texture. Yes, good news. 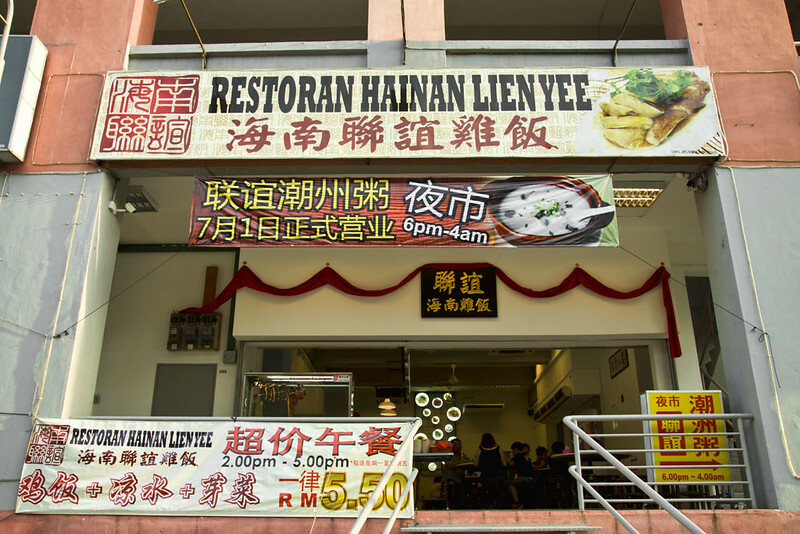 Lien Yee is opened from 10am morning through 4am midnight, but the long opening hours doesn’t guarentee you a plate of chicken rice if you visted them after dinner hours, as the roasted stuffs were usually sold off by 8pm. Don’t worry if the staffs said: Sorry, chicken rice finished. 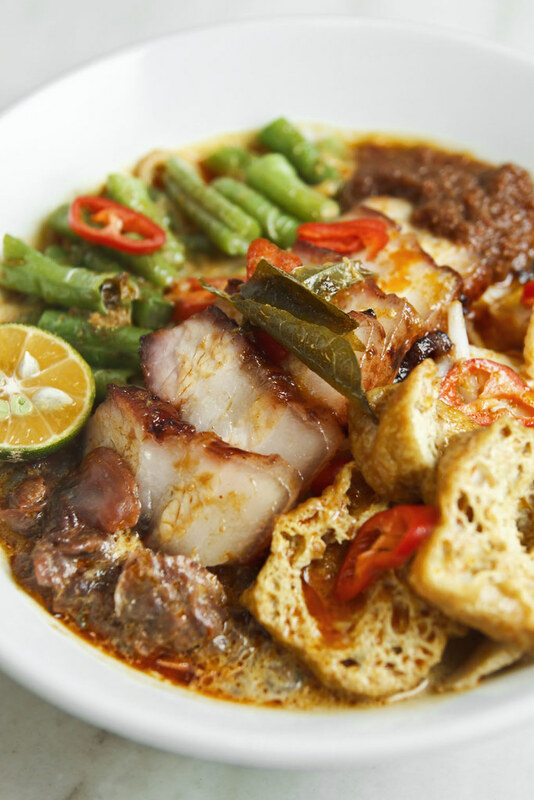 You do not have to go back with a hungry stomach, as they also served Teo Chew Porridge from 10pm to 4am. 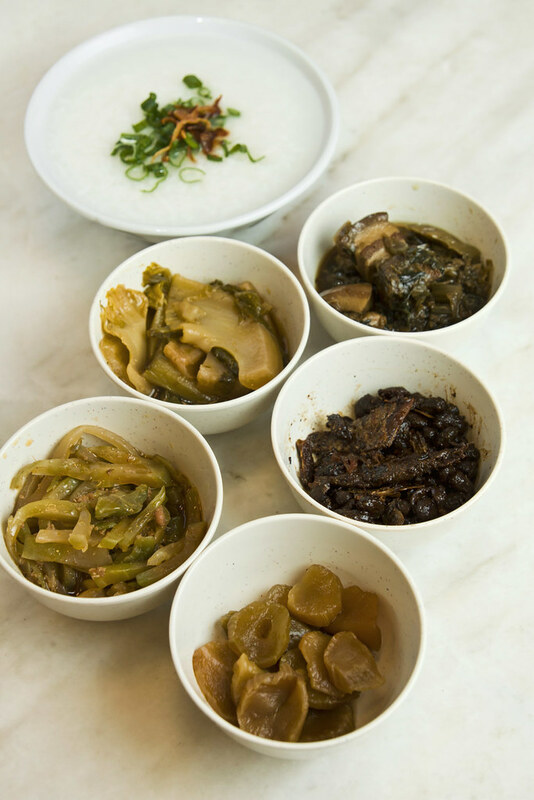 Lots of condiments you can choose to go with your porridge- Preserved vegetables, mui choy with pork, salted makerel fish, and more. More side dishes to go with your porridge. 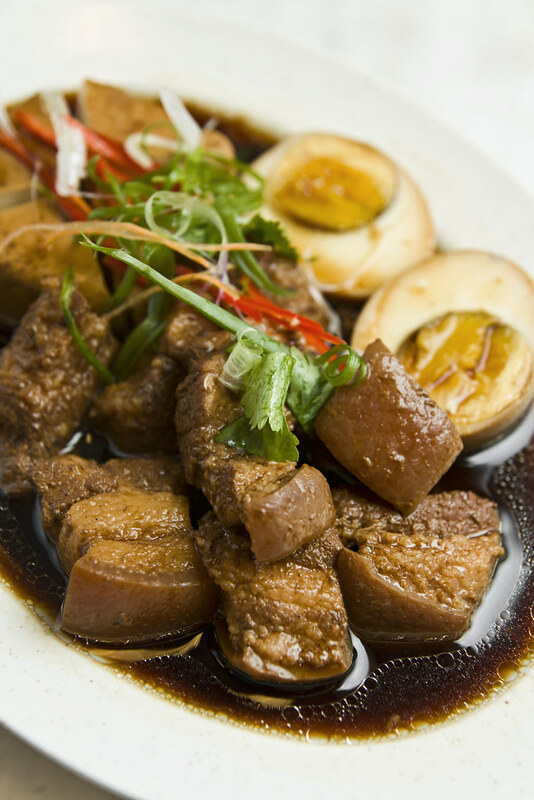 If you want to have variety of choices in one plate, braised set shall be your choice to a plate of nicely braised items complete with egg, tofu and braised pork. Braised for long hours, the Dong Boh Yuk was soft, tender, almost melt in the mouth. Sinful craving. 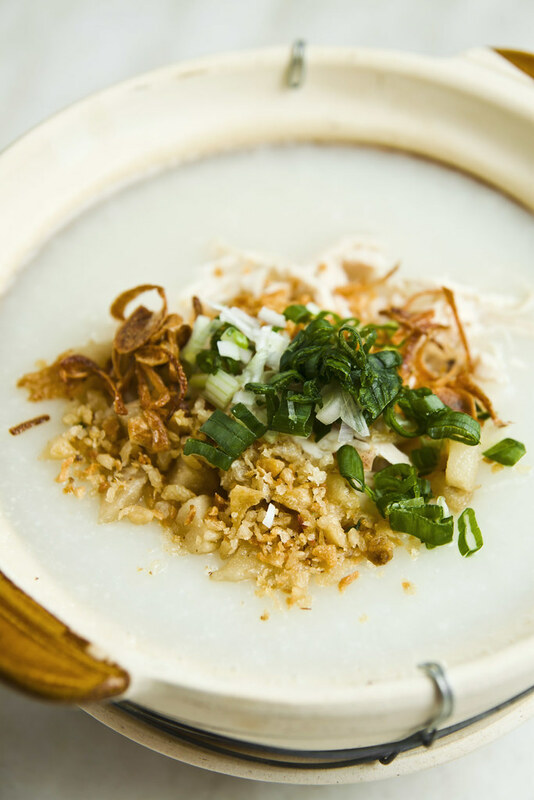 Seeing that not everyone loves Teo Chew porridge, Lien Kee also prepares Cantonese Chicken Porridge in the menu, which is of thicker, creamier version compare to Teo Chew porridge. 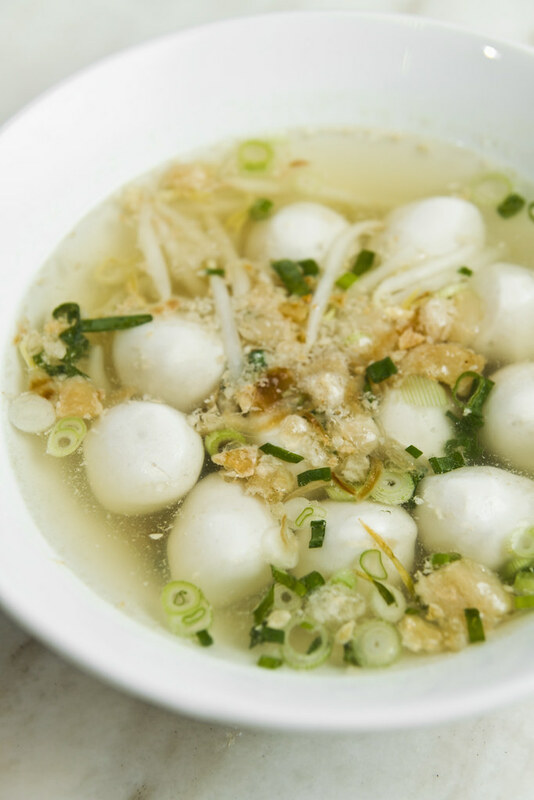 Surprised to find ‘zhu yau zha’ hidden within the porridge, cripsy and aromatic munch that has helped to flavour up the whole simple comfort food. Quench your thirst with a range of refreshing juices specially prepared by the staff. 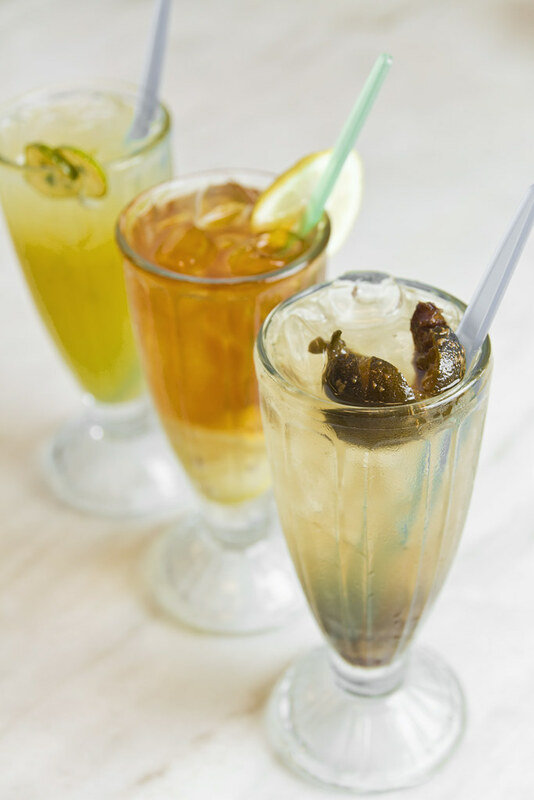 Remember to order a glass of ‘Song Song Soi’ – a lemon based drink with distinct sourishness that instantly wake you up. 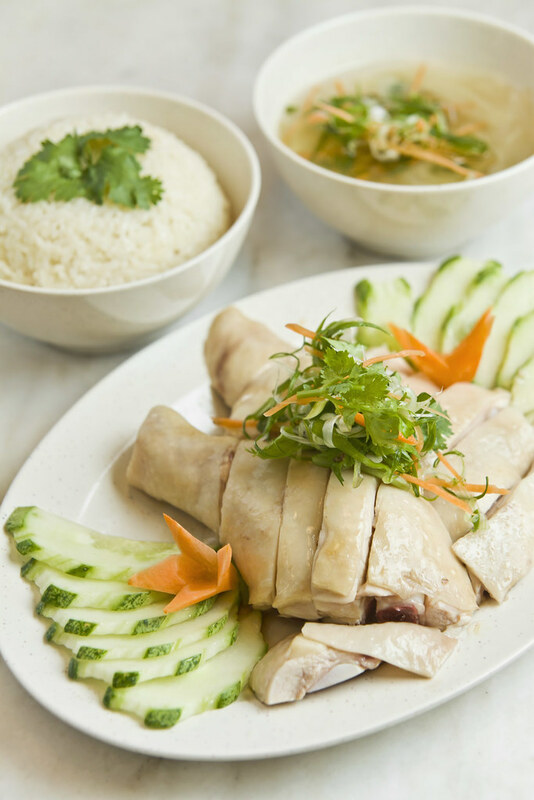 Hainanese Chicken Rice serve from 10:00 a.m. to 10.0 p.m.
Teochew Porridge serve from 6:00 p.m. to 4:00 a.m.